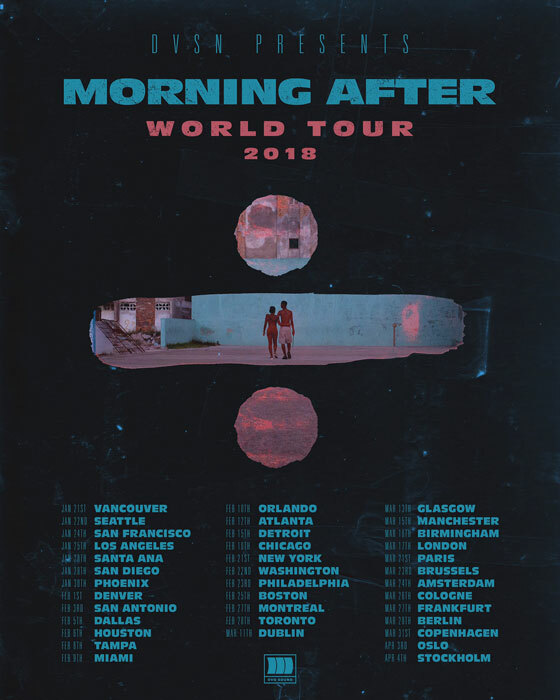 After delivering their Morning After LP last month, dvsn have announced plans to take their sophomore effort around the globe with a world tour. The trek will take the duo around the globe from January clean through until the beginning of April, kicking things off at Vancouver's Vogue Theatre on January 21. Other Canadian stops on the run of dates include shows at MTELUS in Montreal on February 27 and Toronto's REBEL on February 28. Tickets for all dates go on sale to the general public November 10 at 10 a.m. EST. You can find a complete tour itinerary in the duo's post below.